Tuberculosis: “An obvious, urgent focus for MSF"
Despite being curable, the world is losing the battle against tuberculosis (TB). The road ahead is rife with challenges, from diagnosis to treatment, for patients and treatment providers alike. 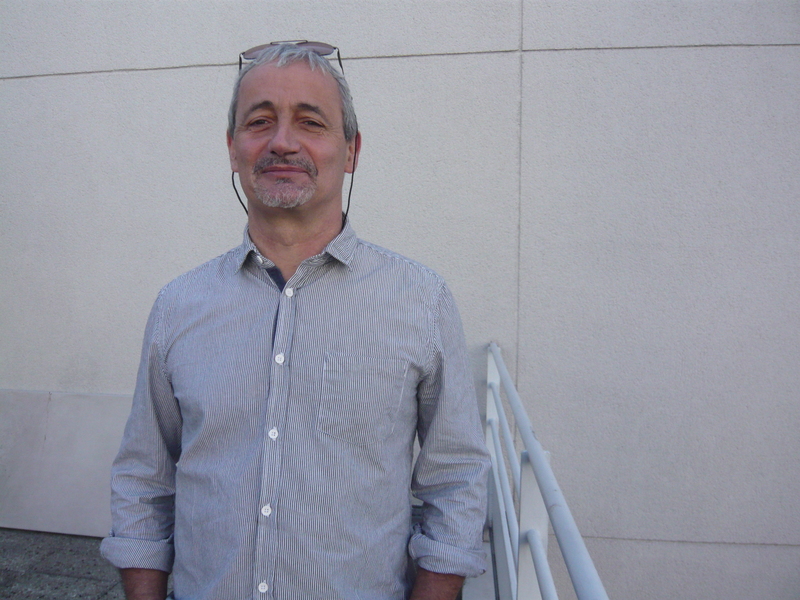 In this Q&A, Dr. Francis Varaine, leader of the MSF working group on Tuberculosis, explains MSF’s priorities over the next ten years. In this article, there are four videos where patients share their personal stories with having TB from Belarus, Afghanistan, Swaziland, and Papua New Guinea. Where are we in the fight against TB? We’re not exactly winning. TB is the world's top infectious disease killer, overtaking HIV/AIDS in 2015. An estimated 1.7 million people died from it in 2016. Of the 10.4 million people who caught the disease last year, too few have been properly diagnosed or treated. This reflects the struggling health system in many countries (low and middle income countries account for 95 percent of deaths), and that TB affects mainly the vulnerable. Its prevalence is high among neglected communities – in places like refugee camps, slums and prisons. It's also the major cause of death among people infected with HIV/AIDS. In short, it's a global health emergency with outsized effects on the marginalised: an obvious, urgent focus for MSF. What has MSF been doing about it so far? 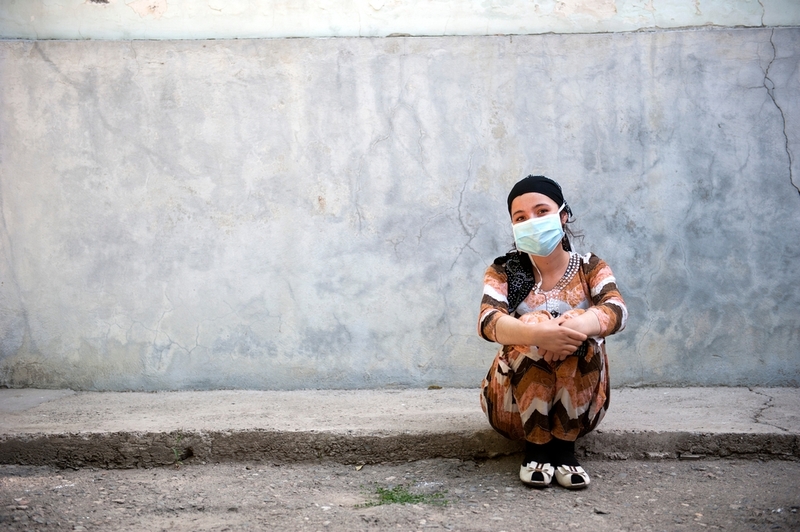 MSF finds TB in virtually all its fields of intervention. Between 15,000 and 30,000 patients are treated in MSF supported projects every year in over 25 countries. We have been battling TB for more than 30 years, and are one of the biggest non-governmental treatment providers in the world. For the past decade or so, a major focus was on treating the hardest forms of TB, called ‘drug-resistant TB’ (DR-TB). One-tenth of our patients suffer from a drug-resistant form of the disease. In the past five years and after 50 years without innovation, two new drugs have been marketed. This is a truly historic moment for patients and health care providers. These two drugs, bedaquiline and delamanid, show a lot of promise. MSF has been an early adopter and has one of the largest cohorts in the world treated by regimens containing these drugs. Our experience shows that they are a new hope for patients, in particular those with the hardest-to-treat form of the disease. In addition to the patients we treated, our experience helps inform national and WHO guidelines. Unfortunately, it’s only a drop in the ocean. In 2017, it was estimated that, worldwide, fewer than five percent of patients who needed these drugs were getting them. So things are looking better for DR-TB patients? An estimated 600,000 people every year develop a resistant form of TB that requires an arduous, poorly effective, two-year treatment that involves 8 months of injections, 15,000 pills, causing harsh side effects, including deafness, psychosis and neuropathy. Given this desperate state of affairs and the unique moment in time with two new drugs available, MSF have taken matters into their hands. We are currently running two clinical trials, endTB and TB-PRACTECAL, in partnership with leading medical organisations. The aim is to find simpler, shorter (6-9 months), less toxic, all oral and more effective treatments mainly based on new and repurposed drugs. Beyond drug-resistance, what are the prospects for TB treatment in general? Broadly, it's the same problem: very limited research and innovation, and it's still too hard or expensive to reach more patients, and treat them as quickly as we would like. Take diagnostics: the world now has rapid tests to diagnose pulmonary TB in a matter of hours, which is revolutionary, but these require constant power supply, air conditioning and dedicated lab facilities with trained staff. This isn’t adapted to a typical MSF operation or the settings of most TB patients. And we still don’t have an appropriate test for children and for extra-pulmonary forms of the disease. TB vaccines are still probably two or three decades away. And while we mention it less, the treatment for an uncomplicated, drug-sensitive TB (DS-TB) is still difficult to implement, at six months and with four different drugs involved. Well-funded health services with few patients can bear this kind of burden, but not weaker ones weathering a TB emergency. Moreover, there's a worrying lack of research into new drugs: just five in the current TB pipeline, compared to dozens in development for hepatitis C and HIV. In that challenging context, where does MSF go from here? By 2025, our goal is that every patient presenting any form of TB in any MSF project should access simple and reliable diagnostics, as well as effective and well-tolerated treatment and to act as a force for change at the global level. To help achieve this, MSF’s TB projects need to reflect that ambition: Firstly, we should diversify the categories of patients we treat: for instance, our DS-TB cohort has halved in size in the past ten years; we will take on more of these patients. HIV co-infected patients are a group with specific needs, as are children, who represent one in ten new TB patients worldwide. They will need dedicated attention in our programs. We also should address the issue of latent TB infection in our projects. In parallel, we plan to stimulate and promote research for better treatments and better diagnostic tools. For instance, we remain engaged in research through our DR-TB clinical trials. Beyond these, we will push for innovation on better-adapted diagnostic tests. In the mid-term, we want diagnoses to be possible at the 'point of care', meaning wherever we see patients – even in rural and remote settings – and on the spot. Following diagnosis, DS-TB should to be treatable in two months, and any drug-resistant strand in six months. And because the issue of drug-resistance is unavoidable when antibiotics are involved, we want to see a healthy pipeline of new drugs, diagnoses and approaches for the future. But let us not forget that this is first, and above all, a political issue. New tools already exist that should be scaled up; and research, which is today shockingly limited, must be developed and accelerated with the necessary funds. It's about ramping up the resources to bring them to where TB still prevails and kills. The TB crisis shows no sign of slowing down, neither can we. We will keep using our medical experience and commitment to fight for TB patients.